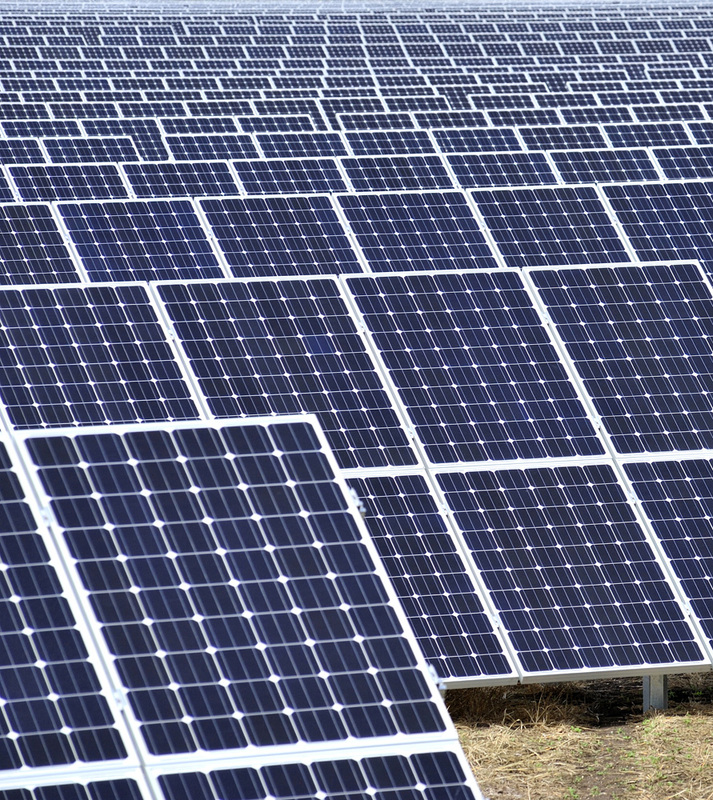 Foresight Solar Fund (FSFL) has laid claim to the top spot among UK-listed solar investors having completed the acquisition of a 114MW portfolio. The portfolio, purchased for a total consideration of £47 million, has a total combined capacity of 114MW and sees FSFL’s total portfolio reach 788MW. News of the acquisition comes just less than two months after Foresight said it was targeting a portfolio of 18 assets totalling 134MW, claiming at the time such a deal would be enough to see it claim top spot. FSFL’s intentions regarding the three assets it has excluded from the completed purchase have not been disclosed. And the purchase remains slightly complicated as the assets were acquired by FSFL from other funds managed by Foresight Group, which in turn had previously acquired them from third-party owners. Finlay Colville, head of market research at Solar Power Portal publisher Solar Media, explained: “In fact, Foresight’s total UK large-scale portfolio is actually well above 800MW across (including phased builds) [from] more than 50 sites. Alex Ohlsson, chairman at FSFL, described the acquisition as both “strategic and significant” given how it has seen the company become the largest UK-listed dedicated solar energy investment firm by installed capacity. “The acquisition will be NAV-accretive and will further underpin our sustainable, long-term dividend policy. We are pleased to be delivering against our focused acquisition strategy and in accordance with the expected timetable,” he said. All 15 of the assets are accredited at between 1.6 ROCs and 1.3 ROCs and have been under management by Foresight’s in-house asset management team. 5MW Fields Farm solar farm in Warwickshire, accredited at 1.3 ROCs. The acquisition is to be funded by the net proceeds of a fundraise, which totted up just over £48 million, however, the portfolio currently has debt facilities totalling £107.2 million, provided by the Royal Bank of Scotland, in place. Foresight said it is the company’s intent to refinance the portfolio – and more of its UK assets – within the next year.